Near the top of the list of things you thought would never happen: a Mamma non Piangere (“Mama Don’t Cry”) reunion, after some 35 years. The band’s two LPs from the late 70s (one studio, one live) are so obscure that they’ve never even been flagged for reissue, two artifacts of the Italian Rock-In-Opposition scene nearly forgotten. But here they are again, back on the scene and seemingly in better form than ever. With bandleader and multi-instrumentalist Lorenzo Leddi at the compositional helm, many of the same players from that second live album Sempre Avanti a Testa Bassa are again with the band today, including Roberto Meroni (saxes and clarinets) and Luca Perreca (cello, electric bass, and voice). Lorenzo Leddi, for his part, covers all guitars, banjo, mandolin, mandocello, keyboards, accordion, and vocals. New faces are vocalist Laura Agostinelli, drummer Ferdinando Faraò, bassist Walter Prati, and saxophonist Maurizio del Monaco. Guest Tommaso Leddi (from Stormy Six, 1980 onward) offers percussion on only one track, but lends his compositional skills to three; other guests add keyboards, trombone, and tuba. 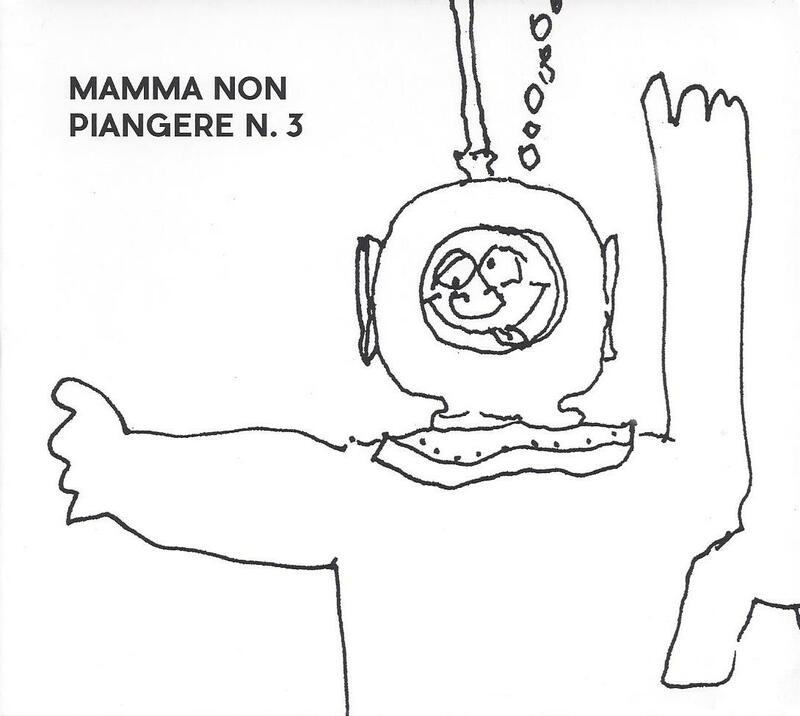 So what we have here across the 13 tracks definitely draws its share of influence from Zappa in the wacky lyrics and many of the humorous sounding arrangements (lyrics are all in Italian, but the band has translated them to English in the CD booklet), but that doesn’t quite cover all the craziness. Folky, chamber, jazz, and classical elements abound within their sound (think Opus Avantra maybe) and touches of odd-meter stop-and-go nonsensical romps, all assembled with a very European flavor. Nothing here is abrasive or unpleasant in the slightest, just crazy and wacked out, with Agostinelli’s vocals tying it all together. In all, it’s great to hear this band playing together once again.